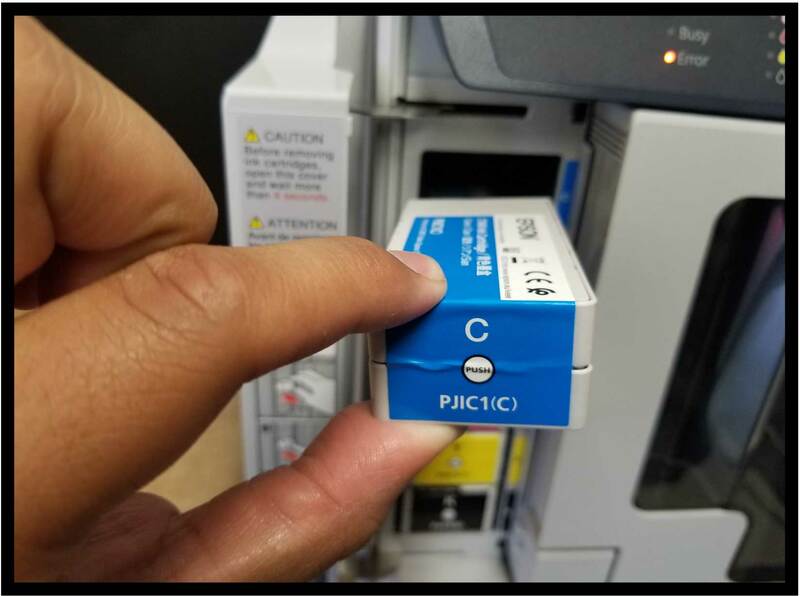 How do I change the ink cartridges in my Sorna printer? 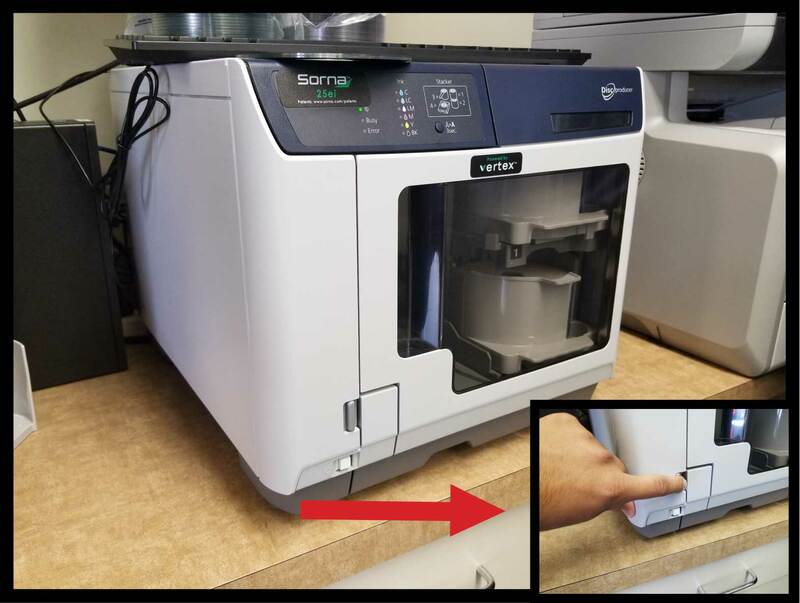 Step 1: Locate the Sorna printer and unlock the cartridge door. 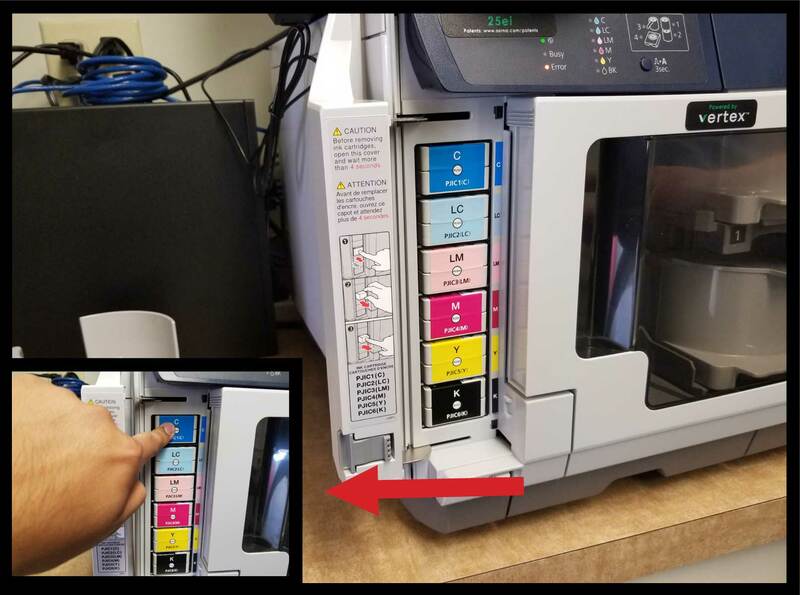 Step 2: Locate the ink cartridge that you are replacing and press in the cartridge. Step 3: Replace the empty cartridge by reversing steps 1-2.